Fundraiser by Lisa Musgrave Thomas : Freedom Ride: Homeless to Hopeful! 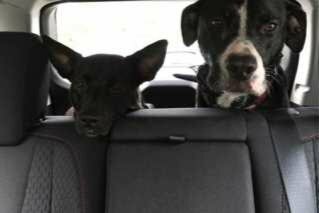 Freedom Ride: Homeless to Hopeful! They say it takes a Village to move mountains, or in our case, to move at-risk shelter dogs to no-kill shelters in the Midwest and Northeast. Join Discover Tennessee, Inc. dba Tails of the Trail (a 501(c)3 nonprofit organization) as we operate our newest initiative, a project titled "Freedom Ride" (a Middle Tennessee dog relocation service): Transporting Homeless to Hopeful. As many of you know, animal overpopulation is a serious issue for the South, including Middle Tennessee counties. 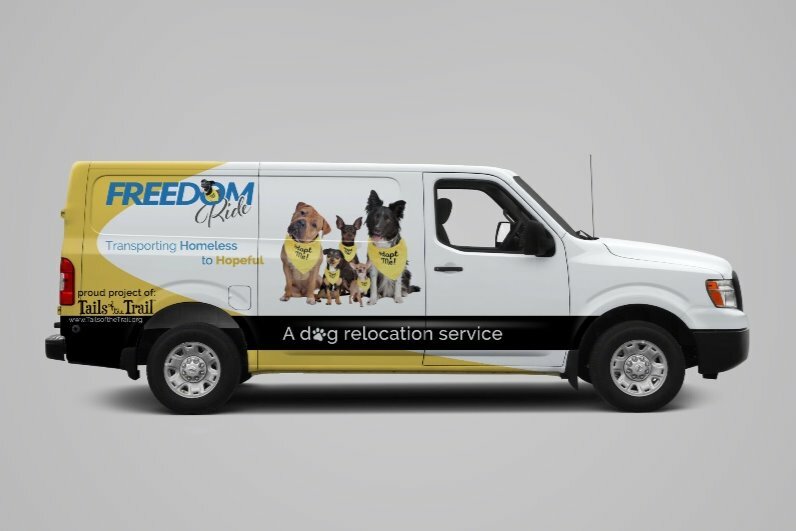 Freedom Ride plans to not only relocate homeless dogs to geographic areas that are underserved but also improve community awareness to available spay/neuter services. 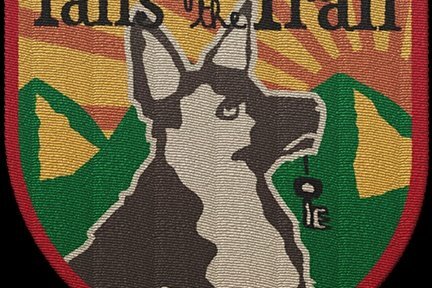 Let's literally nip it in the bud while attempting to rehome a goal of 250+ dogs annually. Statistically, relocated dogs find loving homes in less than 14 days post arrival! 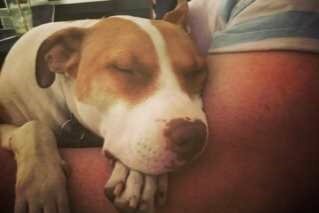 Mozzie, in the arms of his loving owner and in the below photo, is one of many transported dogs who found their happiness and home outside of Tennessee. My husband and I knew our crazy rescue dog, Sonny, would never be content without a buddy to share his life with. After months of searching through rescue organization websites and visiting shelters, the three of us stopped into a small shelter in Connecticut on a whim one morning. A few minutes with Rudy and we knew he was the perfect brother for Sonny. We took a leap of faith and introduced the two of them right there in the parking lot and it was an instant connection. Whether we were ready or not, Rudy was coming home with us. So many people had passed on Rudy because of his high energy and craziness, but with his brother by his side in the yard every day, he has become a beloved member of our family and is completely irreplaceable. He's our crazy guy and we are so thrilled that he was given a second chance with us here in Connecticut forever! (Rudy has the pointed ears in the second photo). Tails of the Trail need your financial support to operate Freedom Ride. This fundraising campaign will allow us to raise monies for the purchase of a used transport vehicle as well as cover our ongoing operating expenses. Be a part of reducing euthanasia in Middle Tennessee and let's all get on board to make Freedom Ride a success! Every dollar counts and we appreciate your tax deductible donation, no matter how big or small. Corporate contributions over $2,500 will be awarded a business logo spot on the back of the van. There are so many new adoption stories waiting to begin. Won't you join us in this journey of hope? Sponsor a Freedom Ride today!